Prof. Defa Li specializes in the research of basic study of feed resources and its high efficiency utilization. Professor Li has been building up a gross database for available nutrients for feed ingredients in China for pigs. 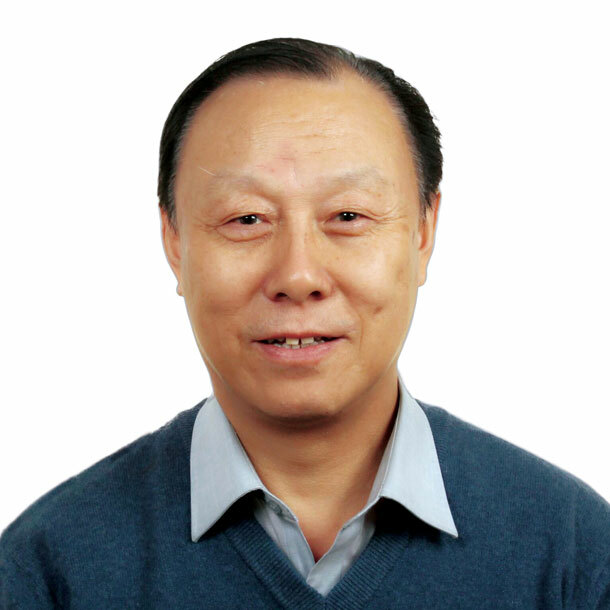 Professor Li devotes himself to the formulation and prediction of nutrient composition of feed resources. He has modelednutrient requirement for China local pigs. Based on solid and large-scale data, Professor Li leading groups revised China Feeding Standard of Swine (2004). Over years of effort, Professor Li and his research group have accumulated valuable amount of practical experience to improve pork meat quality. Profound contributions have been performed by Professor Li to China animal science, husbandry and feed industry. Current Position Responsibility: Director, Academic Committee of State Key Laboratory of Animal Nutrition; President, China Feed Industry Association; Editor-in-Chief, Journal of Animal Science and Biotechnology.